Time is of the essence in an emergency situation, and may be the difference between life and death. Ambulance crews on the front line must decide rapidly whether or not a patient is suffering from a life-threatening condition requiring specialist treatment, and point-of-care ultrasound can provide vital guidance. 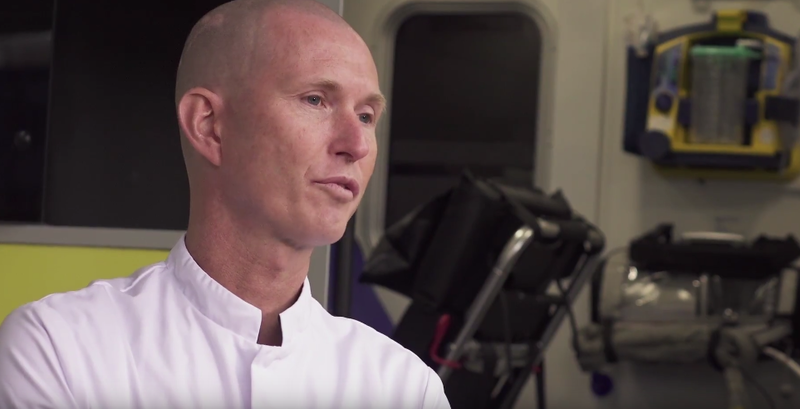 Geert-Jan Deddens, a nurse practitioner in emergency care with the Rotterdam Ambulance Service, describes the benefits of using hand-carried ultrasound systems to assess suspected abdominal aortic aneurysms, allowing patients to be taken to the most appropriate hospital immediately and avoiding delays due to onward transfer to another medical facility. "I joined the Rotterdam Ambulance Service in 2006 as an ambulance nurse, going on to train as a nurse practitioner in emergency care five years later. We look after a population in the region of 1.2 million people, covering a large area in and around the city. As a nurse practitioner, I attend emergency calls to provide additional support to the ambulance crews when needed, for example, in cases of cardiac arrest. A couple of years ago, a vascular surgeon at one of Rotterdam’s hospitals contacted the ambulance service to discuss the potential benefits of using point-of-care ultrasound to identify and assess patients with an abdominal aortic aneurysm (AAA) in a pre-hospital setting. Without ultrasound, we might suspect the patient has an aneurysm, but we can’t be sure. This means that the hospital has to be prepared to carry out emergency surgery, with an operating theatre and emergency room staff on standby to treat this life-threatening condition, when the patient may have a completely different abdominal pathology that is less serious. We realized that introducing ultrasound into pre-hospital care would allow us to scan the aorta in the ambulance and make a more accurate assessment of whether or not the patient has an aneurysm, and also to estimate its size. Once we know that, we can quickly transfer the patient to the most appropriate hospital, and provide more exact information to the surgeon much earlier. This means that the hospital is better prepared, and does not tie up resources unnecessarily. It also eliminates potentially life-threatening delays caused by avoidable transfers between hospitals, as the patient is taken to the correct medical facility first time." "At the end of 2015, we began a pilot study – Pre-hospital Assessment Rotterdam Aortic Aneurysm (PARA2) – to evaluate pre-hospital assessment of the abdominal aorta using point-of-care ultrasound (POCUS). 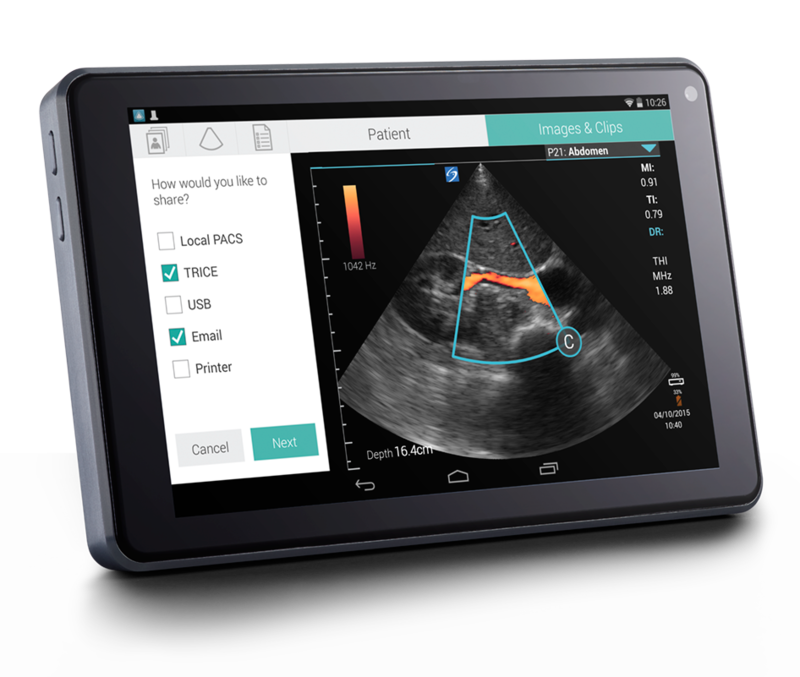 Fujifilm SonoSite provided two hand-carried ultrasound systems and, together with an emergency physician with extensive POCUS experience, trained three ambulance nurses and two nurse practitioners to scan the abdominal aorta. It quickly became part of our daily routine to scan patients’ aortas, gaining as much practice as possible. 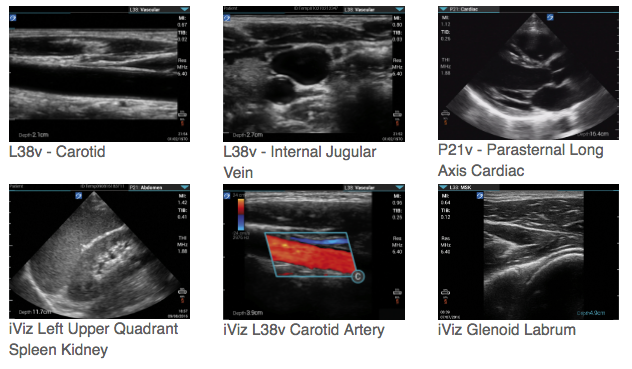 As nurse practitioners, we also received more advanced training in point-of-care ultrasound, including Extended Focused Assessment with Sonography for Trauma (eFAST), to allow additional conditions to be triaged. During the pilot study, we scanned as many patients as possible, evaluating how easy it was to perform the procedure and the length of time it took to obtain a good view of the aorta. We carried out 950 abdominal scans during the first 16 months, finding 14 patients with an AAA where the aorta measured more than 3cm. Of these, four patients were immediately directed to a vascular surgery team for urgent treatment, potentially saving their lives. At the same time, we were able to identify other life-threatening conditions pre-hospital, for example, differentiating between wet and dry lung problems, looking for blood in the abdomen following an accident, as well as using ultrasound during a cardiac arrest. This all helps to make sure that the patient is directed to the right facility first time, whether that is a specialist trauma or cardiac center, ensuring that they receive the most appropriate treatment at the earliest possible opportunity. For patients with an acute AAA, this may well be a life saver." Small in size does not mean compromise on image. The SonoSite iViz combines DirectClear Technology, advanced image processing (SonoHD3) and a high-resolution display to provide the image quality you expect from a SonoSite system.